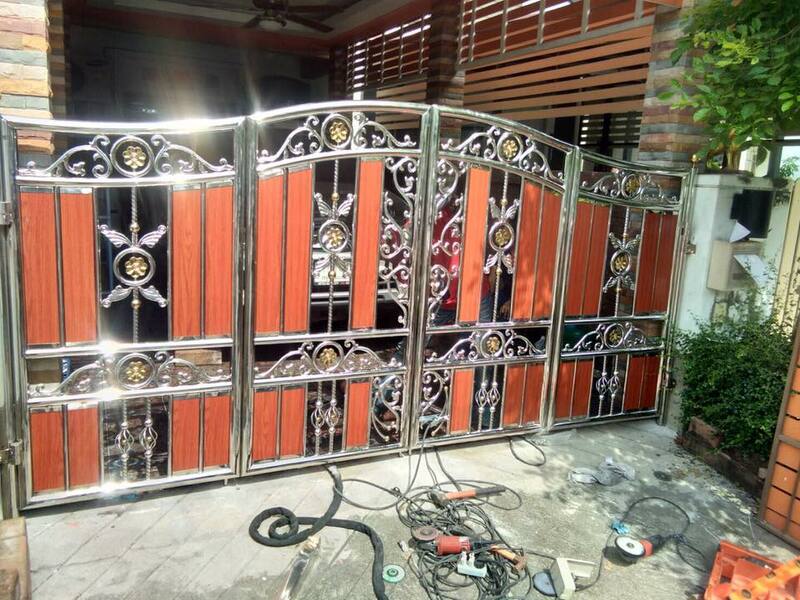 Stainless steel pole gate, Houseware The stainless steel aluminum wood team. 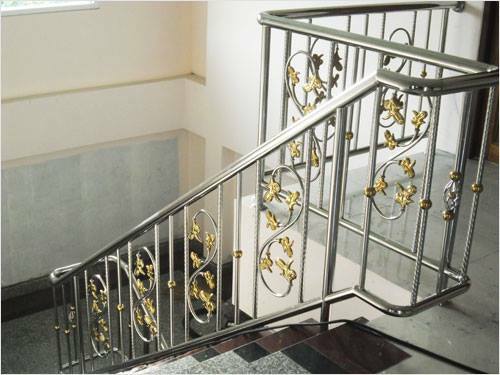 Professionals and technicians work in stainless steel with stainless steel side. 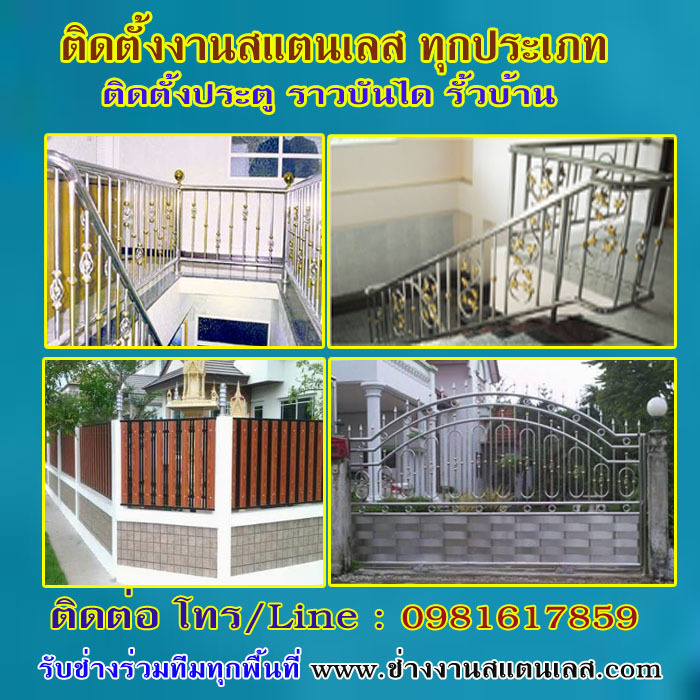 We are happy to provide advice and consultation according to the needs of the customer. 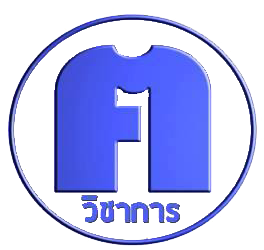 ที่มา : ท้องถิ่น เทศบาล อบต. อบจ.